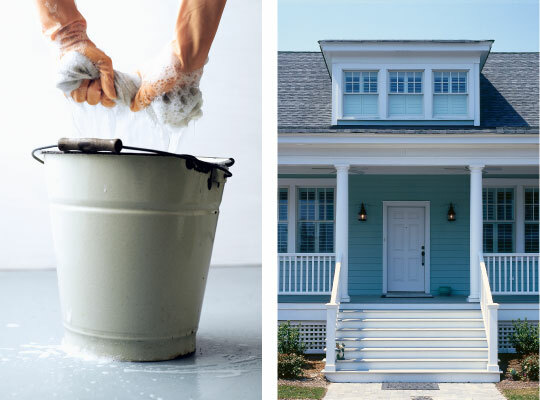 You can achieve that same sparkle on your home’s siding by cleaning it once or twice a year. 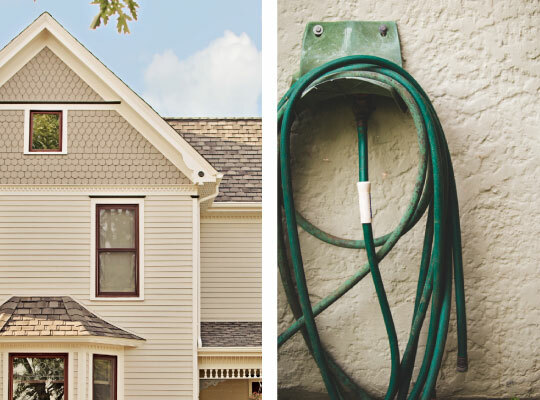 It’s recommended to pull out the garden hose and douse your home siding every 6-12 months. 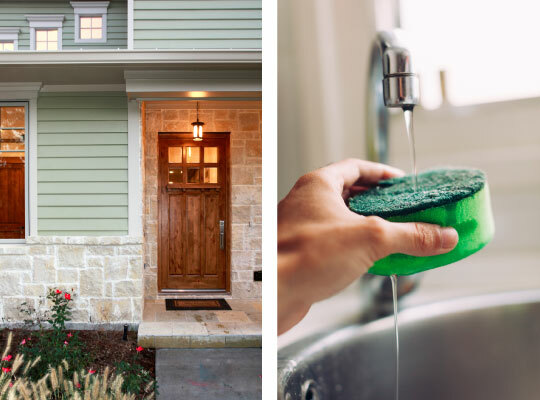 Don’t use a high-pressure power washer to get the job done, as it turns out a low-pressure hose and a soft medium bristle (nonmetal) brush is the best way to remove dirt and debris from James Hardie® siding and trim.